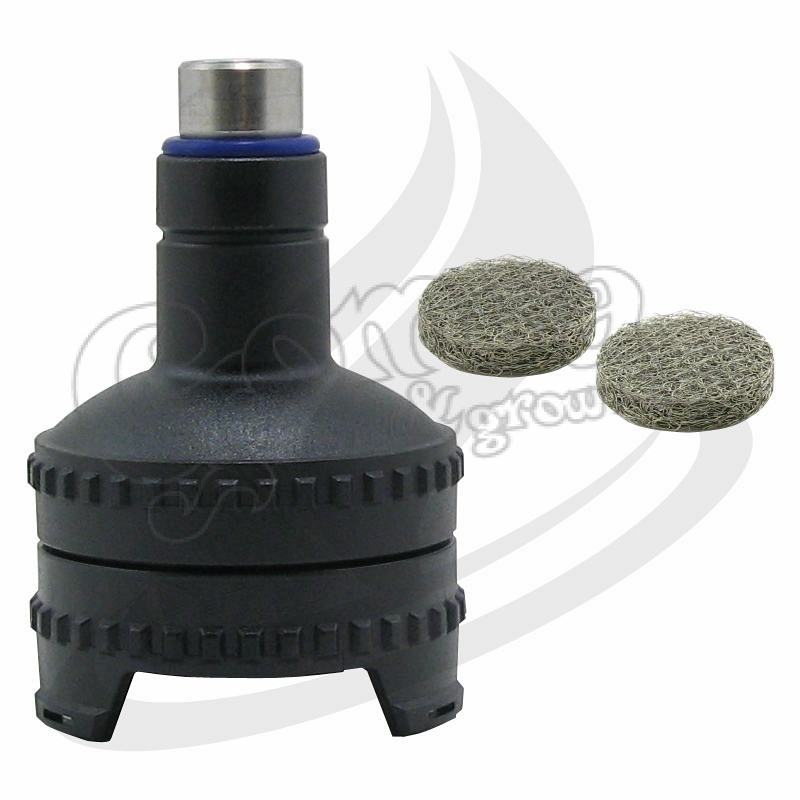 The Volcano EASY VALVE filling chamber for liquids was designed especially for the utilization of liquids and oils. The new filling chamber has an optimized filling chamber design and distinguishes itself through a bayonet lock and easy handling. 1 pc. filling chamber for liquids, 2 pcs. liquid pad, 1 pc. cleaning brush and 3 pcs. filling chamber clip.